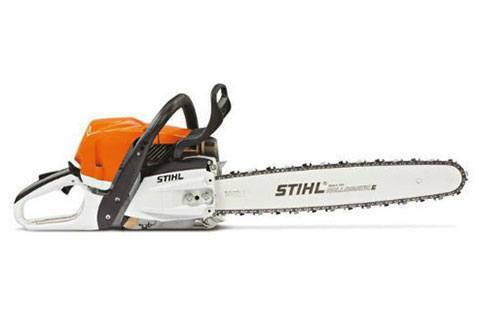 Brains and brawn come together in this well-rounded professional chain saw. The MS 362 C-M features the same great power, weight and fuel efficiency as the MS 362, but also features our exclusive STIHL® M-Tronic™ engine management technology. This innovative microprocessor-controlled engine management system optimizes engine performance and compensates for changes in operating conditions, such as temperature, elevation, fuel quality, and dirty air filters. It makes sure you’re working with optimal cutting power in any cutting condition.